The JCB Group are one of the largest new and approved used car dealers in the South East. They are the official dealership for Volkswagen, Honda, SEAT, Skoda, and VW Commercial Vehicles. They hold multiple awards for customer service and are listed as one of the fastest growing companies in Kent. 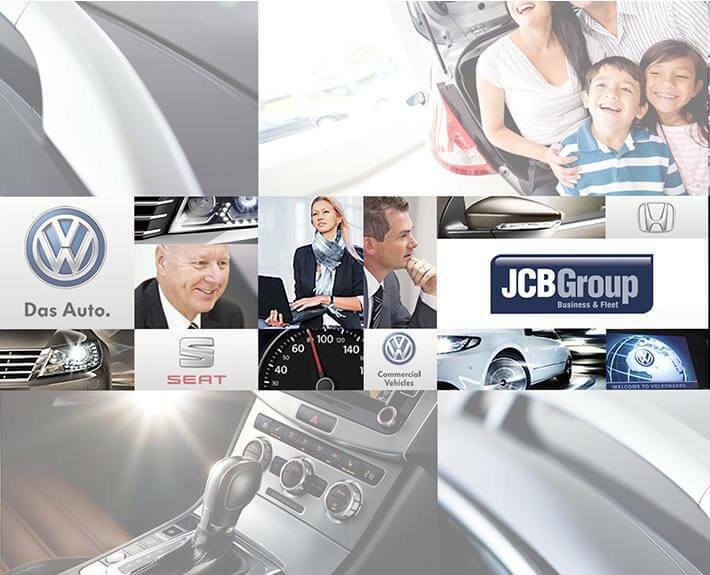 The JCB Group approached Sonet Digital to help them consolidate, improve, and enhance their online visibility for their Volkswagen franchise. Sonet Digital implemented a search engine optimisation (SEO) plan that significantly improved the JCB Group online rankings within the search engine results pages, claiming the top positions for Volkswagen related keyphrases in and around their areas of operation, and deployed a campaign to bring visibility to the JCB Group business fleet. Sonet Digital collaborated with JCB Group to develop a digital marketing strategy. Following an initial consultation with the JCB Group marketing department, it was clear there were website architecture issues, specifically with navigation and layout. After a full analysis of the site, Sonet were able to provide the web developers with suggestions on how to fix these issues. These edits were then implemented. Negotiated and purchased an important domain name for the JCB Group brand that was being held by a domain squatter. Developed user-friendly ideas such as ‘saved vehicles’ etc. Sonet Digital developed and managed the JCB Group’s PPC marketing campaigns raising relevant monthly traffic to over 25,000 visitors which resulted in a large number of leads and sales conversions. The management and deployment of Facebook advertisements designed to increase membership to the Facebook page, bring awareness of the brand and to new product releases.